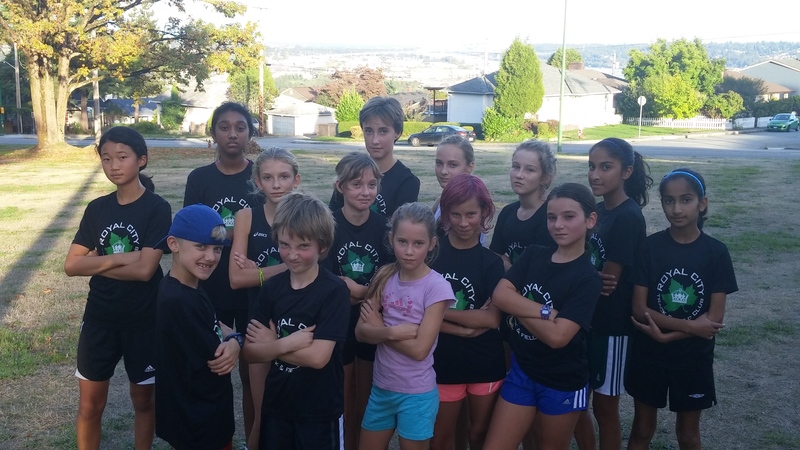 Congratulations to the RCTFC Cross Country team for their individual accomplishments at the recent South Fraser Cross Country meet! Special recognition to Track Rascal athlete Ava for her top 8 finish out of almost 30 competitors-it was her first cross country race! 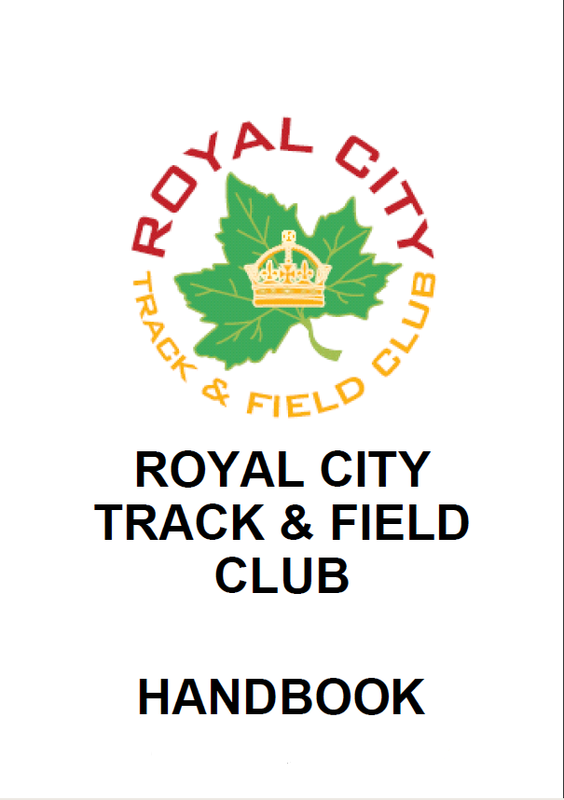 Royal City Track and Field Club Cross Country Team braved the rain and muddy conditions at this year’s Pinetree Classic, showing strength and determination in their performances. Well done Christina and Grace Hodges, Noah Duke, Kate, Emily and Elizabeth Bowles, Monika Arcadi, Ella and Grace Fetherstonhaugh, Emma Dolman, Shea Janke, Gavin Fan and Emily Chilton. 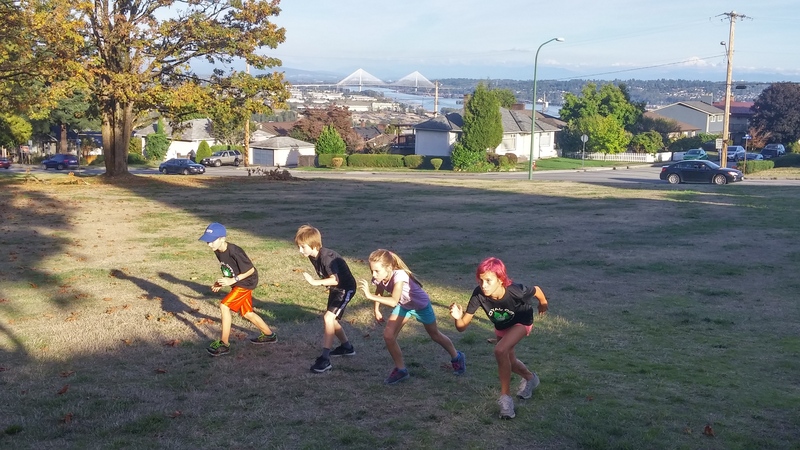 Fall Cross Country training weather off to beautiful start! Beautiful weather (so far :))and lots of hard work! Post cross country workout comment (with a smile on her face though): “I learned what it felt like to die,” said Emma D (of a recent workout with Coach Sean). Was it the hill? You’ll have to ask her. Looks like it’s fun too tho! 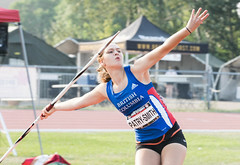 Six Royal City Track and Field Club athletes turned out to compete at the 2015 Vancouver Spirit Run at Jericho Beach on Sunday, September 13th–sunny but blustery beautiful fall day! Congratulations to Noah Duke, Emily Bowles, Emma Dolman, Elizabeth Bowles, Shea Janke and Grace Fetherstonhaugh for their strong performances!